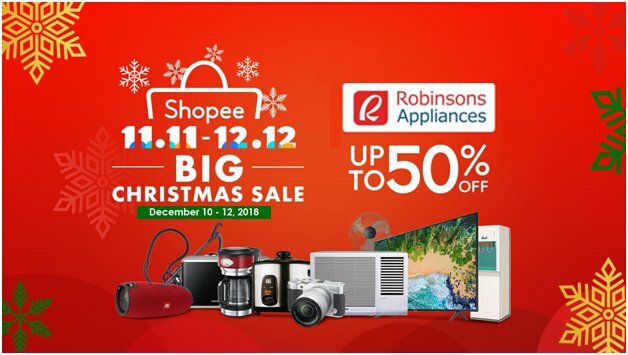 Robinsons Appliances Joins Shopee 12.12 Big Christmas Sale! Get up to 50% off on Home and Kitchen Appliances, Television, Gadgets and more! Christmas shopping just got more exciting as Robinsons Appliances partners with Shopee, the leading e-commerce platform in the Philippines. Robinsons and Shopee are yet to showcase amazing shopping deals this holiday season. You can get up to 50% off on your favorite brands of appliance during the biggest online Christmas sale of the year, the Shopee 12.12 Big Christmas Sale – the Final Christmas Rush! Shop on December 10 at Robinsons Appliances’ official store and get a FREE Shipping voucher of up to P100 for a minimum purchase of P99. Spend at least P1000 and use the promo code SPHXROBIN to avail of an additional P100 off your purchase! The Shopee 12.12 Big Christmas Sale is the final wave of the Shopee 11.11 – 12.12 Big Christmas Sale offering deals up to 99% off from leading brands. Shopee has also partnered with Viber, Mini Stop, and Smart to give users exclusive promotions this holiday season. The Shopee 12.12 Big Christmas Sale will also feature daily free shipping promotions, flash sales as low as ₱12, and over 12 million Shopee coins to be given away from the iconic Shopee Shake game. Ow, don’t forget to download the Shopee app for free via the App Store or Google Play. 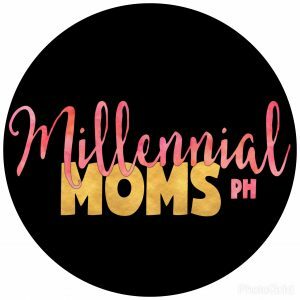 Online shopping is easy and fun, and that’s why its popularity is growing among Filipino shoppers – and so is the use of debit cards when purchasing from online merchants. The convenience of getting what you want and need at a click, having it delivered right to your doorstep, and not worrying about having cash on hand makes Debit Mastercard and online shopping a great combination that helps us multitask in this age of hectic schedules and limited time. Even if I spend half of my life looking for my eyeglasses, I still prefer them than contact lenses. For one, there’s no need for me to worry about removing my contacts before hitting the sack or washing my face. Have to admit, though, that when I was younger, I prefer contacts than specs. I always find myself looking older than my age when wearing eyeglasses. I also do not like it when my glasses fog up. They aren’t the best choice, too, for sports activities. But as I age and more family responsibilities add up, I find eyeglasses convenient to use. I will just put them on and go. Lazada is up for some real good news! After a series of school commitments, our Big Bunso went home one day with a cough. The following day, I heard Firstborn wheezing as well. With a newborn and a toddler to look after, I just couldn’t leave the house and buy medicine. How I wish I could count on my husband to drop by the drugstore and get some bottles of Carbocisteine. Unfortunately, he couldn’t even leave the bed. He felt ill as well. I was about five years old then. I could remember my excitement every time I hear the click of my mom’s shoes. She used to wear Stiletto heels, a pair of shoes with long, thin, and high heels. And from our living room, I could hear my mom’s arrival from work because of that distinctive sound. That started my love for shoes. 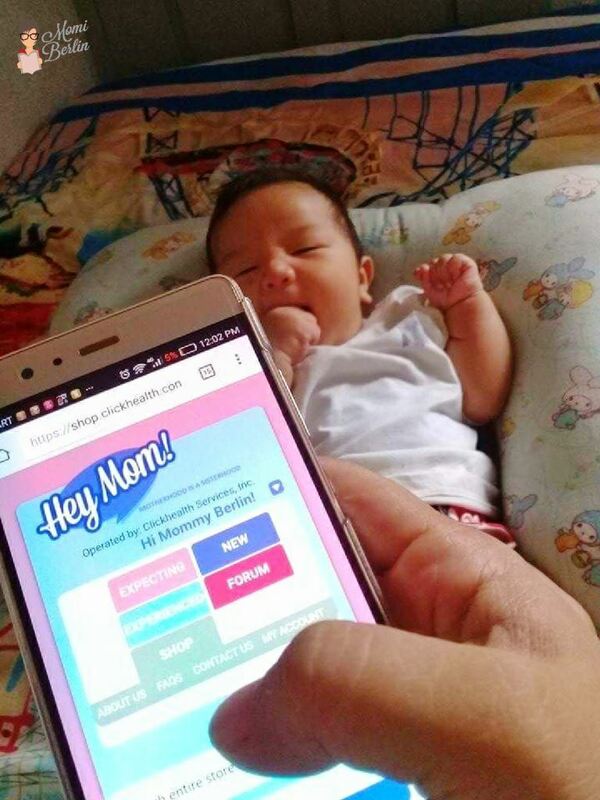 With the rise of e-commerce and in particular mobile e-commerce, life has become a lot easier especially for this mom. I seldom leave the house. 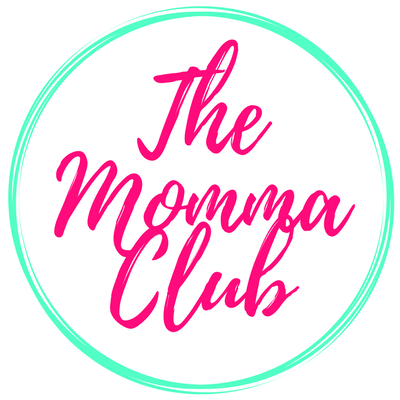 I need to look after a toddler and a two-month-old baby plus their three other brothers. 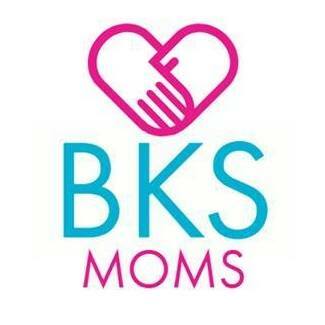 This mother also has a house to manage plus a little writing business she needs to give some time. What I love the most about our technology is that the internet allows brands to connect with potential customers. As a consumer, I am likewise given the privilege to shop online with delivery and payment options. 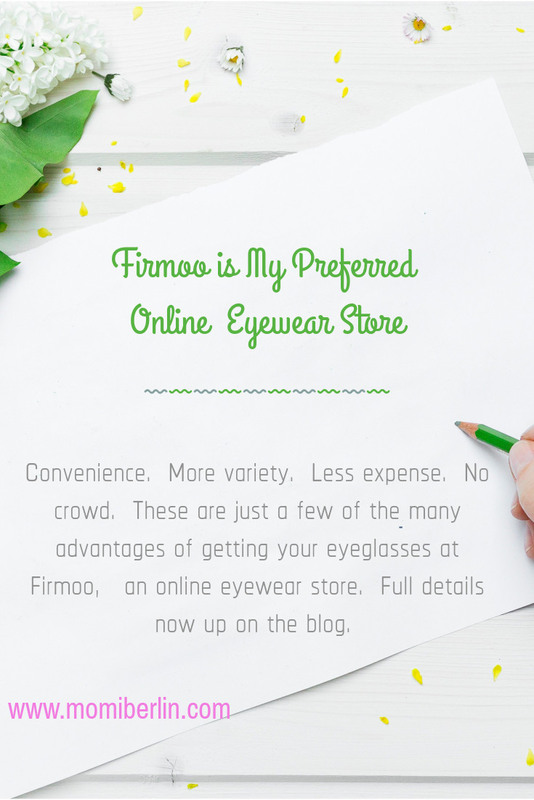 Shopping online as well isn’t confined to apparel, accessories, and gadgets alone. Now, e-commerce has made even grocery shopping more convenient. And the latest app on grocery delivery services is Easy Grocery. Easy Grocery is by far, ahead of the other apps of the same platform. Natural beauty takes center stage as Lazada holds its Naturals Beauty Fair from Sept. 27 to 30. The nature-based campaign is led by Unilever. The campaign will bring out your inner glow with your most-loved naturals beauty finds at a steal. Revolutionary. Powerful. Fashionable. These are only a few adjectives to describe the United States of America. The USA has so much to offer in the fields of fashion, electronics, design, and much more. There is no denying then that most would want to take hold of its latest offerings. However, not all are privileged to set foot in this beautiful country thus they opt to shop online. For hassle-free shopping, Momi Berlin chance upon Gmet Trading. 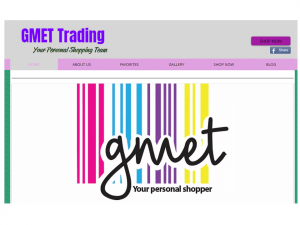 Gmet Trading is a pool of expert personal shoppers ready to help in finding the hidden gems of USA. 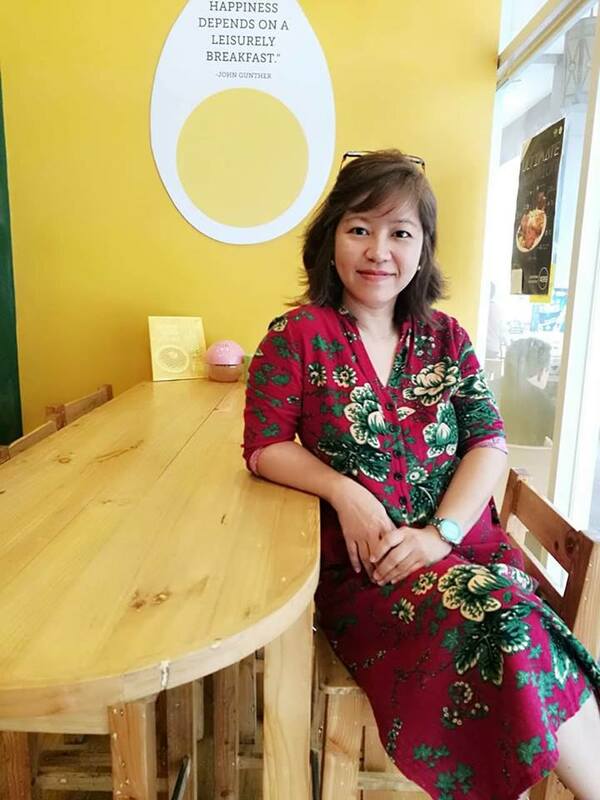 Aside from bringing to us up-and-coming designer bags, apparel, shoes and almost anything, Gmet Trading allows us to explore its many offerings to help us find our personal style. And because it is dedicated to giving us personalized service, shopping then becomes a breath of fresh air. Timely quotation, helpful feedback, and various shipping options are all laid on a silver platter. When I was still working and used to go out, I get to have my haircut done. Not regularly, though, but still, I get to see a hair stylist. Now that I am a full-time stay-at-home mom plus a homemaker, I can still go to the salon and get a haircut. But it could mean once in a year. Basically, both are the same. I still have my hair cut. But the latter has become more of a treat to myself. Because once I become a parent, I tend to worry about children’s colds and flu more than finding time to pamper myself. I also have a house to clean and a dining table to fill with food. I am not complaining, though. But sometimes, I wonder how life has been if I remain single.